Peter Gaines has marked his reappointment as the Chairman of the leading youth charity YHA (England and Wales) by signing off a £2.5 million investment in Bath Youth Hostel, the single biggest investment in a Youth Hostel in the South West. 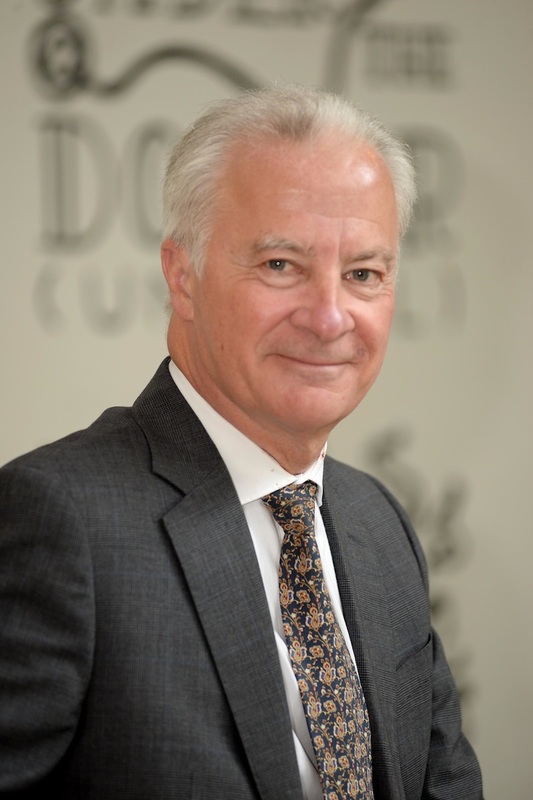 Peter Gaines was originally appointed as chairman of YHA in 2015 to lead the charity’s board of trustees. Commenting on his priorities as Chairman Peter said: “YHA is leading national charity with a primary aim of reaching out to all, but especially young people and their families with challenging lives. Running parallel with this mission is the need to operate an organisation which is financially sustainable and fully modernised which is why I am delighted we are able to invest so extensively in YHA Bath and the South West. “By the time I step down as Chairman I want us to have laid the foundations for the YHA of the future: confident, outward looking, modern and widely recognised for our fantastic accommodation and the brilliant work we do to support young people. Over the next two years, I will be working with the Board to complete our investment programme across the network; modernise our governance and find new ways to engage with all who stay, join, or support us. 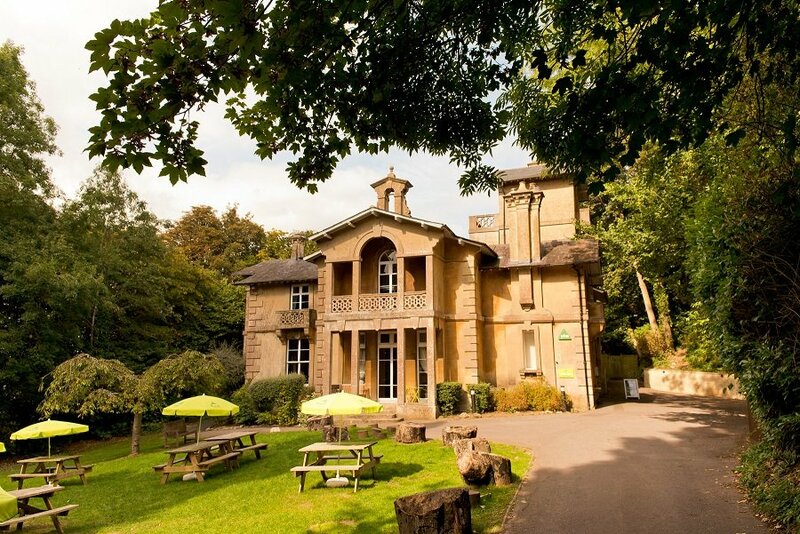 As part of the investment the popular Youth Hostel, which is based on Bathwick Hill, has received planning permission to build a new bedroom annex, which will bring the total number of beds to 133; an increase of 12 beds. The bedrooms within the annex will all be ensuite and further five en suite bedrooms will be created in the existing building. Additionally, there will be 11 double bedrooms to cater for the families and couples travel market. The main building, a stunning listed Italian-style mansion set in large private gardens, will undergo a total refurbishment and upgrade bringing it up to the standards expected from visitors. A new cycle store and guest laundry will also be created, and all bedroom doors will have secure electronic key access for greater peace of mind for the many school groups that stay at YHA Bath each year. The Youth Hostel is currently closed ahead of work starting in January and will re-open again in April 2018 following the refurbishment of the main building. Construction of the annex will begin in March and is expected to be open in September later in the year. YHA Bath is one of three Youth Hostels in Somerset operated by YHA Further investment is being made by the Youth Hostelling charity in the South West at YHA Perranporth in Cornwall and YHA Swanage in Dorset in 2018. Since 2010 YHA has invested more than £30 million into its 160-strong network of hostels, creating modern, comfortable award-winning accommodation. Nearly two million overnight stays were taken with YHA last year, with more than 500,000 under 26 year olds benefiting from a visit to a Youth Hostel, helping YHA reach out and support children and their families living in challenging circumstances to access positive life changing experiences. As a leading youth charity, YHA’s purpose is to harness the transformative power of travel, adventure and discovery for young people. It seeks to create an environment that ensures those involved have equal opportunities to explore, learn, share and grow. YHA provides inspiring opportunities for young people with the principal belief that where you go changes who you become. It reaches over one million young people each year. More than simply a provider of accommodation, YHA encourages people to get involved through staying in one of its locations, on a school trip, a summer camp, work experiences, volunteering, donating or taking part in one of YHA’s challenge events like the London Marathon. In 2017 James Blake was appointed as the CEO of YHA (England and Wales), replacing Caroline White. He now leads the 87year old charity in making a measurably positive impact on the lives of young people and their families. To help promote the work YHA does with young people, YHA has appointed a number of inspirational people as ambassadors, including young adventurer Alex Staniforth, British athlete and adventurer Sarah Outen MBE, Britain’s most famous mountaineer Sir Chris Bonington and the only Briton to have climbed all 14 8000m peaks Alan Hinkes OBE. · YHA reached a record 1,176,297 young people. · 141,520 primary and secondary school children stayed on school trips with YHA (England and Wales). · 8,952 trips, funded by YHA’s bursary scheme Breaks for Kids, were provided to help young people take part in educational or recreational visits with their friend or classmates. · YHA’s life-changing residentials welcomed 4,158 schools and youth groups in 2016. · Nearly 8,000 young people, aged 10 -19, took part in YHA Summer camps at flagship activity hostels. · With an increase this year of 1.4%, YHA now has 169,608 members. · YHA recorded its fourth consecutive year of growth with a record number of 1.8 million overnight stays.